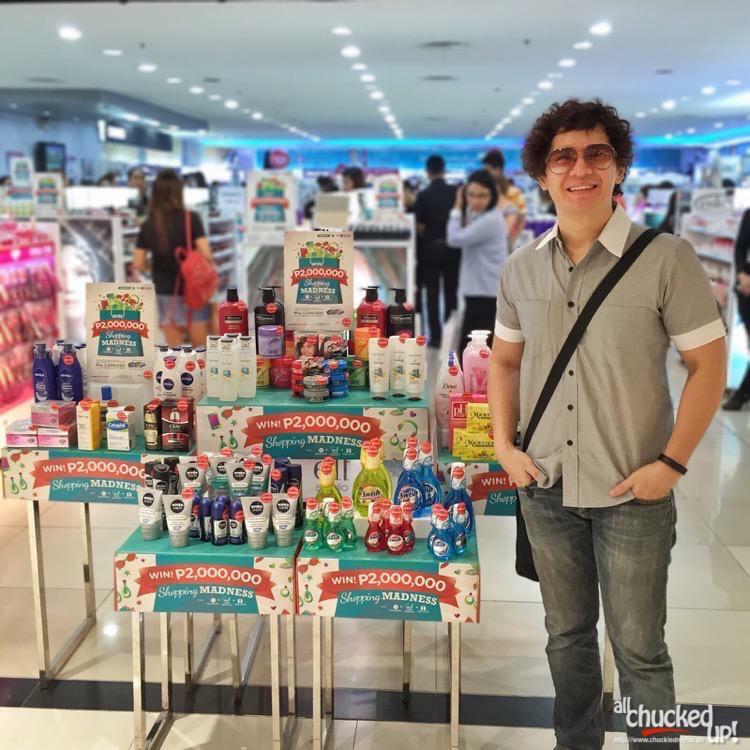 Have you joined the Watsons Shopping Madness? I did! - All Chucked Up! You are Here >> Home >> Featured >> Have you joined the Watsons Shopping Madness? I did! I love joining contests and raffle draws… especially when HUGE prizes are up for grabs. 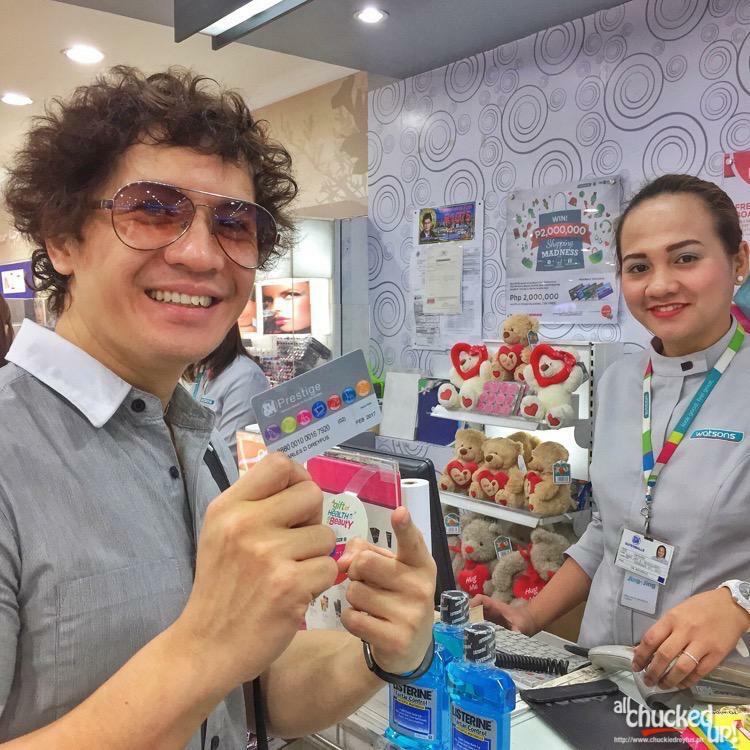 So, it goes without saying that when I heard about the ongoing Watsons Shopping Madness promo, I made it an absolute priority to make Watsons my “go to” destination to purchase our family’s personal necessities and household needs. Of course, my wife was equally excited because she loves these kinds of promos as well. The Watsons Shopping Madness is being offered to all SM Advantage, SM Prestige, BDO Rewards and Primo Cardholders. I was extra excited to join because I had an SM Prestige Card myself and this was another amazing opportunity for me to put my card to good use. Don’t have any of these cards? 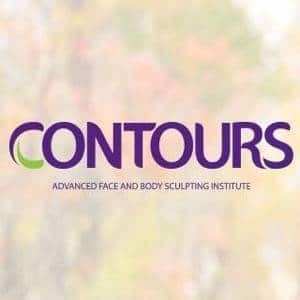 Signing up for one is very easy. Get an SM Advantage Card by applying online now. Wondering what you could win by joining the Watsons Shopping Madness promo? Over Php 2,000,000.00 worth of Shopping Points, Tax Free! Wow! Those amount of points could sure go a long long way and is certainly worth anyone’s time and consideration. First thing I needed to do was to head over to any Watsons branch or any Beauty Section of SM department store. No problem. It was actually pretty convenient for me to head over to a Watsons branch since they’re practically everywhere. 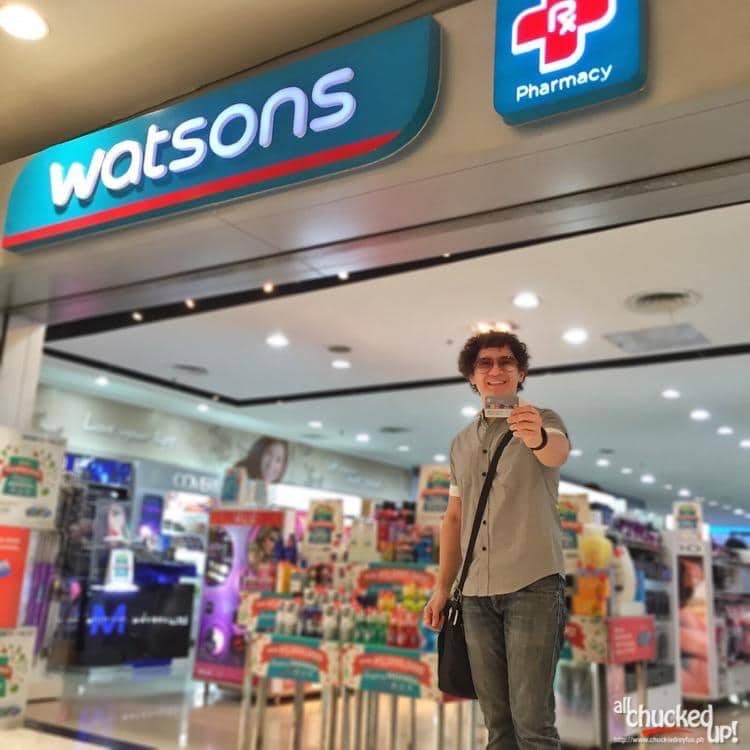 In fact, there are about 3 Watsons stores in very close proximity to our village in Mandaluyong City… and that doesn’t even count the other branches that are located in SM Megamall and Greenhills Shopping Center which are fairly close to us, too! Upon arriving at Watsons, all I needed to do was buy products with the “Qualifier Sticker”. There are a ton of products with these stickers so finding items that you need is quick and easy. Every P500 single receipt purchase from Watsons or The SM Store Beauty Section (inclusive of one qualifier) entitles the member to one (1) raffle entry to the Watsons Shopping Madness promo. After getting all the products that I need, I simply walk over to the cashier and wait for my turn to pay (don’t forget fall in line properly if there are people paying ahead of you). Upon paying, I pull out my ever dependable SM Prestige Card and present it at the cashier counter. 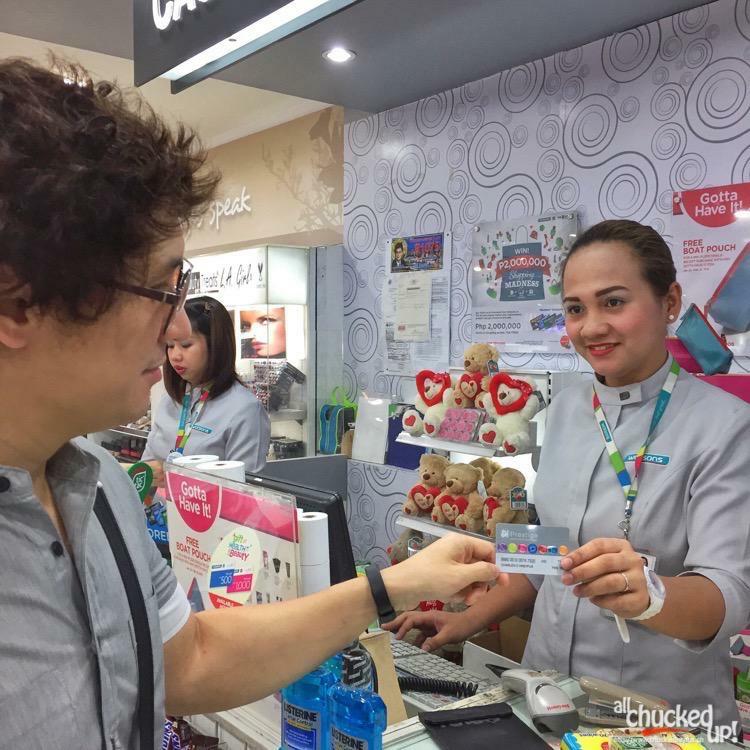 Remember, presenting your SM Advantage, SM Prestige, BDO Rewards or Primo Card is important in order to be automatically part of the Watsons Shopping Madness E-raffle. That’s about it. All I can do is cross my fingers and hope that lady luck looks my way. But hey, for more chances of winning, do more of your shopping at Watsons and the SM Store Beauty Section in order to gain more entries. Remember, Php 2,000,000.00 worth of Shopping Points is absolutely nothing to scoff at. Make the most of this ongoing promo because the Watsons Shopping Madness runs from January 8 to March 7, 2015 only. To know more about the Watsons Shopping Madness promo, you can visit the Watsons website or head on over to a branch nearest you. There is so much to be given away that your chances of winning something is incredibly high. So, I suggest you start gaining those entries now. 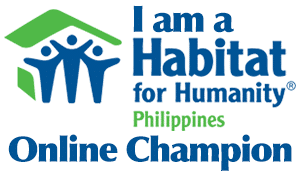 Who knows… you just might be the grand winner. Besides, this is one kind of “madness” that is actually a great thing. Happy shopping and the best of luck to everyone!